Our wide variety of positions are grouped into four integrated units across our three airports. 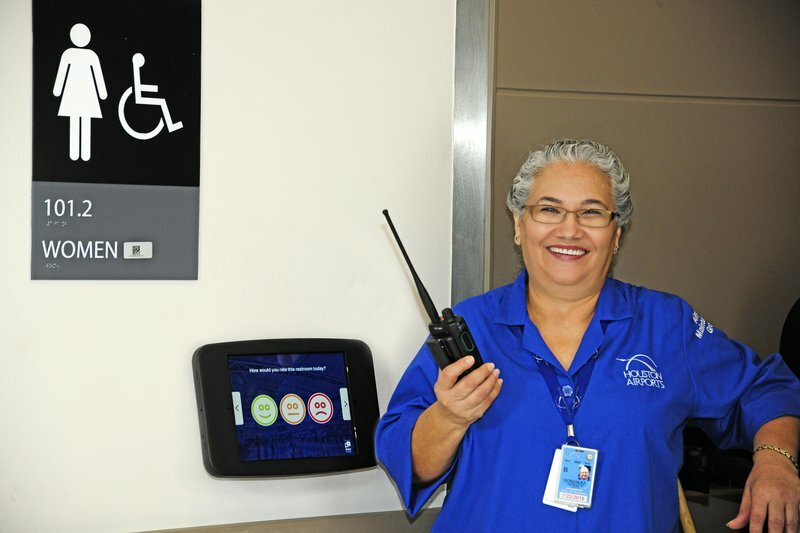 At Houston Airports, we're dynamic, diverse and multidimensional like the exciting international city we serve. We're Houston-friendly with an inclusive culture and a can-do attitude. We encourage collaboration and cultivate teamwork across our divisions. We invite innovation and continuous improvement. Above all, we want to WOW our passengers and each other. We call it RISE to Win!, through Relationships, Innovation, Service and Excellence. These are the Core Values that define and direct our culture, so we can continue to improve the entire experience for both our passengers and our team members. Houston Airports is one of the largest public airport systems in North America, reflecting Houston's status as the international passenger and cargo gateway to the south central United States and Latin America. Our airports include George Bush Intercontinental (IAH), William P. Hobby (HOU) and Ellington Airport (EFD)/Houston Spaceport. Ellington serves commercial, general and military aviation, as well as being the nation's only true urban commercial spaceport. 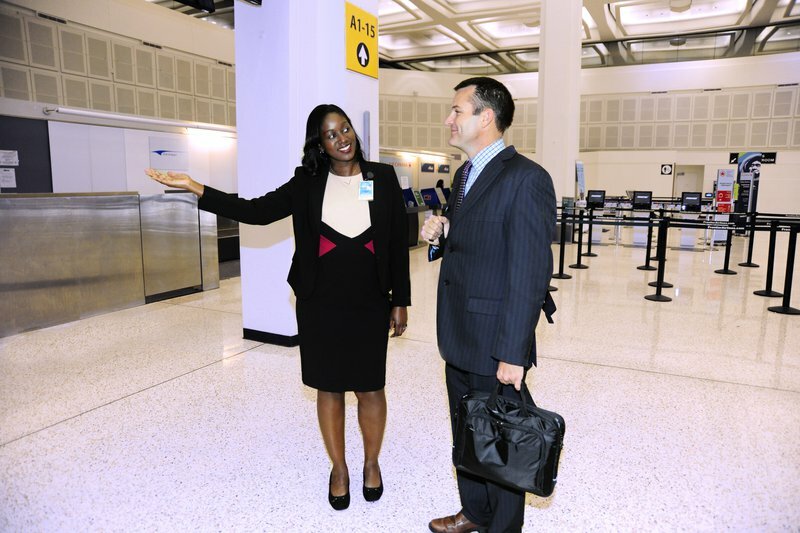 Find out more about Houston Airports and our dynamic leadership at About Us and Leadership. Like the greater Houston area, we're growing and creating career opportunities for the right people who want to be part of a winning team in a diverse and dynamic business environment. Together, we Rise to Win! We exist to connect the people, business, cultures, and economies of the world to Houston. Establish Houston as a five-star global air service gateway where the magic of flight is celebrated. Being part of the Houston Airports team means we make a mutual promise to uphold our Core Values, which describe what we should expect from each other. Guided by our Core Values, along with our Mission and our Vision, we will RISE to Win! together. We work together with integrity; treat every individual with courtesy and respect. We honor our commitments and behave in a manner that earns trust. We promote collaboration and teamwork across the organization. We are reliable and trustworthy by honoring our promises and commitments. We are open, positive and constructive in our feedback. We treat people the way they want to be treated. We have the courage and willingness to consider new and unconventional ways of thinking. We assume responsibility for learning new things. We listen with an open mind. We are future-focused; “I’ve always done it this way” does not exist in our vocabulary. We recognize change as an opportunity. We WOW our customers through a “can do” attitude and respond quickly to meet and exceed their expectations. We find ways to bring fun and joy into our work and bring our customers along for the ride. We respond promptly and effectively. We show respect, compassion, and let people know we care. We willingly provide the necessary time and effort to meet the passenger’s needs. We are flexible and adaptive in a dynamically changing business environment. We display enthusiasm and passion for our work. We strive for quality and skillful execution without compromise. We use the power of total employee involvement to achieve our organizational goals. We foster a culture of shared values that gets things done. We take calculated risks needed to achieve results. We look for new and more effective ways to do business.